So, even though I already did my empties for September, I managed to sneak in a few more use ups in the last week, and I refuse to move what’s effectively rubbish back to college with me! I’m off to Oxford today, so you might have to bear with me for posts for a couple of days while I get myself unpacked and sorted – I’ll be back soon, though! 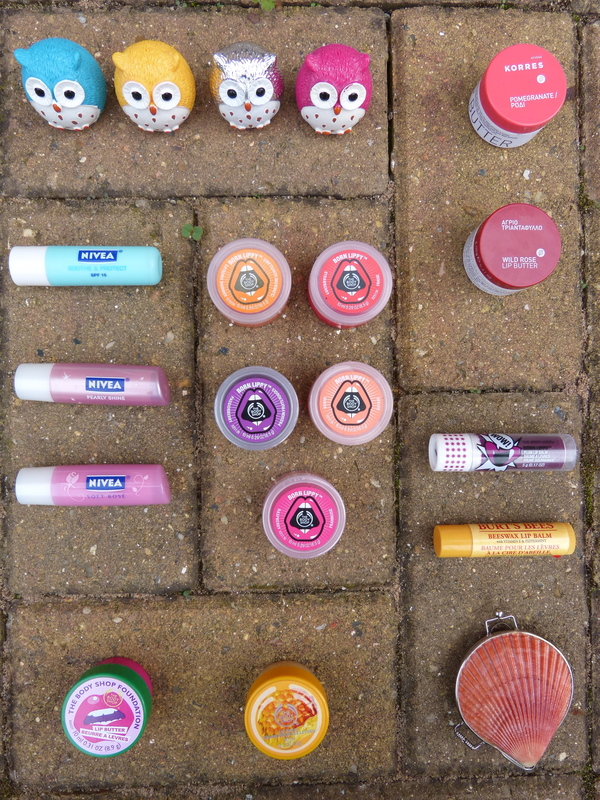 I… seem to have quite a few lip balms.